As a city that greatly appreciates the outdoors and celebrating its own history, the appearance of your home and business space are very important to Norwalk residents. At All Star Paving, we understand your commitment to excellence, and we want to provide you with the best, highest quality experience possible when it comes to your asphalt paving needs. Every few years, it is necessary for asphalt surfaces to be repaired and possibly re-installed. Weather, the sun, and various other elements wear away the asphalt layering overtime. Norwalk residents need a trusted, reliable company that puts your needs before anything else – which is exactly what we have been doing for over 20 years at All Star Paving. We also provide masonry, excavation, brick paving, and stone wall installation services. Contact us today for a free quote regarding your asphalt needs! With a population of 85,603 and a median income for a household at $70,672, Norwalk, Connecticut is the sixth largest in Connecticut, and third in Fairfield County while also being part of the New York metropolitan area. Once named “Oyster Town,” the farming of oysters has been a large part of Norwalk’s culture. Every September, Norwalk holds its Oyster Festival. 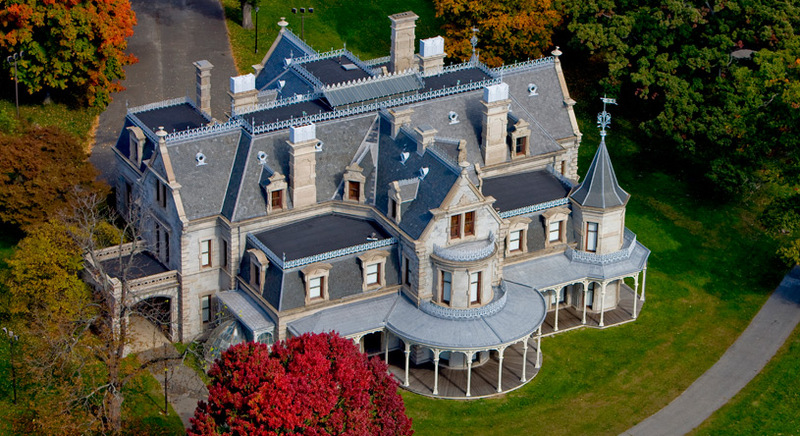 Norwalk is also known for various landmarks, sites, and attractions, such as the Lockwood-Mathews Mansion Museum – a 62 room mansion designated a National Historic Landmark in 1971, and was used for interior shots in the 2004 remake of The Stepford Wives. Close by is the Steeping Stones Museum for Children at Mathews Park. Discover the marine life and ecology of Long Island South by visiting Maritime Aquarium at Norwalk. As a coastal city, Norwalk is also home to many water sports, including competitive swimming, recreational boating and fishing, sailing, windsurfing, and kayaking. Norwalk resident Daniel Walsh won a bronze medal in the Beijing 2008 Summer Olympics with the U.S. Olympic Rowing team. Norwalk is a great place to be any time of the year, as it hosts many annual events, including Norwalk Harbor Splash, St. George Greek Orthodox Festival, Round Hill Highland Games, SoNo Arts Celebration and Kayak for a Cause. Be ready to enjoy a good time in Norwalk, regardless of what time of the year it is!